A visit to a day spa is a great escape and whether you have a couple hours or a full day, there are plenty of options. But what’s the difference between a day spa, medi-spa, and the neighbourhood quick fix? 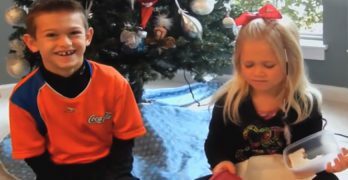 Just as they sound. Day Spas offers what most of us need – a tranquil place to enjoy a beautiful experience. Medi-spas take care of targeted beauty needs and then we’ve all got our go-to local nail or beauty salon for fast maintenance stuff. A true spa experience requires you to check your worries at the door and leave your mobile devices behind. Enter into a world that soothes your soul and comforts you as a whole. It’s an experience that often takes over your senses and fulfilling you with peace and happiness. 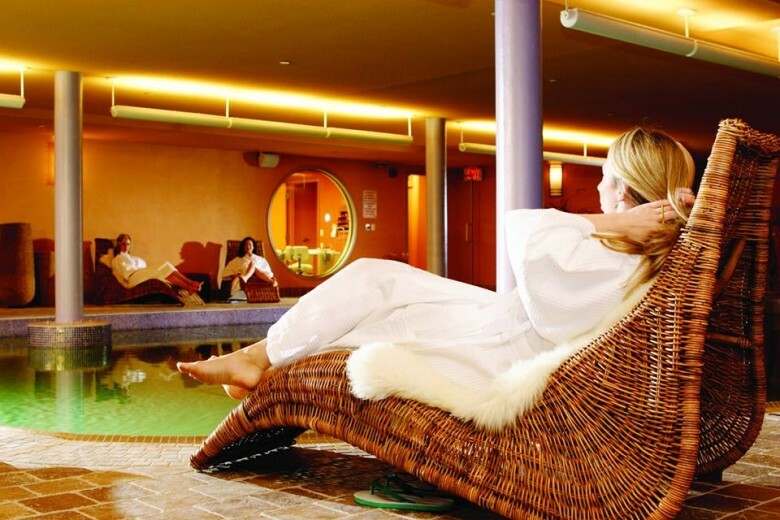 So with that in mind, here are some amazing spas in Toronto and why they are worth a visit soon…. 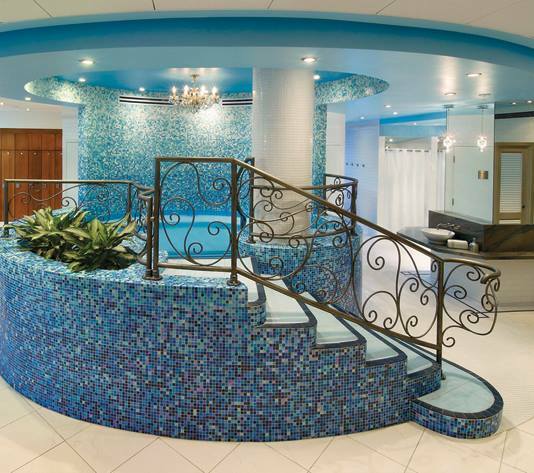 This women’s only water therapy spa is steeped in over 2000 years of European and Asian traditions. 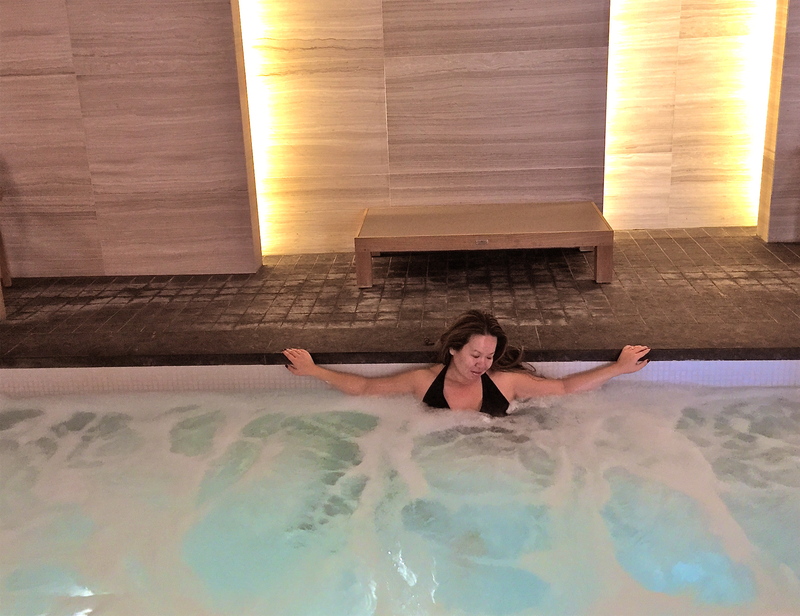 The “water circuit” includes a soothing in a warm Dead Sea salt pool, cold plunge pool, hot Epsom salt pool, aromatherapy steam room and infrared sauna. Women of all ages are drawn here not just to relax but also to help get relief for various muscle and pains and to help replenish the body with vital nutrients. Bathing suit optional and trust me, no one is judging so free yourself. Try This: Add on a Body Glow to the water therapies. Great end of summer rejuvenation or prepping the skin before a winter’s vacation to slough off dead skin. Products Used: Body Blitz signature line for both face and body created by them. Ingredients in their products that are part of the female beauty ritual for thousands of years that combine natural elements from the earth, sea and various botanicals. 100% Canadian made. Bonus: complimentary robes, towels and post spa essential products to use. Extras: Therapeutic waters included with each service. 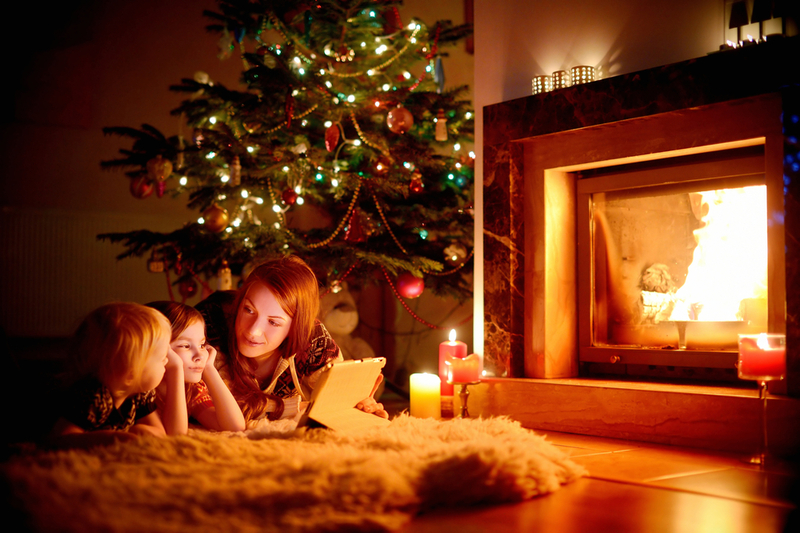 Just remember to arrive 90 minutes earlier to enjoy them! Order up smoothies and juices to be delivered right to you pool side (additional $). Check out the shop in the lobby (east end location) because you’ll want to bring some of the delicious products home. 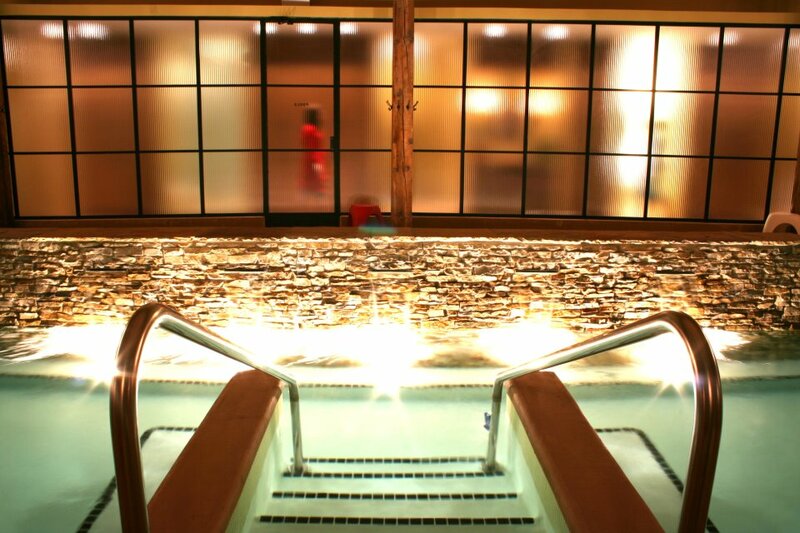 This multi-level favourite day spa is the city’s largest in the downtown core. It’s gone through major renovations within recent years and service menu is full of pampering delights complete with juice bar and Terrace where guests can add on a set course luncheon and cocktails. Customer Favourites: Elmline Essential Facial with masque, couples packages like the Exotic Escape. Try This: Elmwood Refresher caters to guests who want to indulge a in a bit of rest and relaxation. In 50 minutes, the service provides a mini-facial and Swedish massage (25 minutes per treatment). Products Used: Elmline is their own created beauty line, Guinot, Swissline. Bonus: Complimentary flavoured water stations and Elmline Teas. Extras: Access to Water Therapies (swimming pool, whirlpool, and steam rooms) are included with all services (except manicure and pedicure appointments on Fridays and Saturdays). It’s a true escape. If you can add on a night’s stay, it’s a mini-vacation. One of the very few places in Toronto that I can take a weekend and make it feel like we’re in another place. The pool area is a great retreat. Try This: Traditional Chinese Medicine (TCM) offers wellness treatments to help issues with sleep, weight balance, fatigue and more. Incorporating traditional methods of acupuncture and cupping to help balance the energy flow of your personal Qi. Also, ideal luxurious spa for a couples for much needed R&R. Hammam bathing traces back to Roman Thermae and these traditions are still carried through places like Morocco and Turkey. 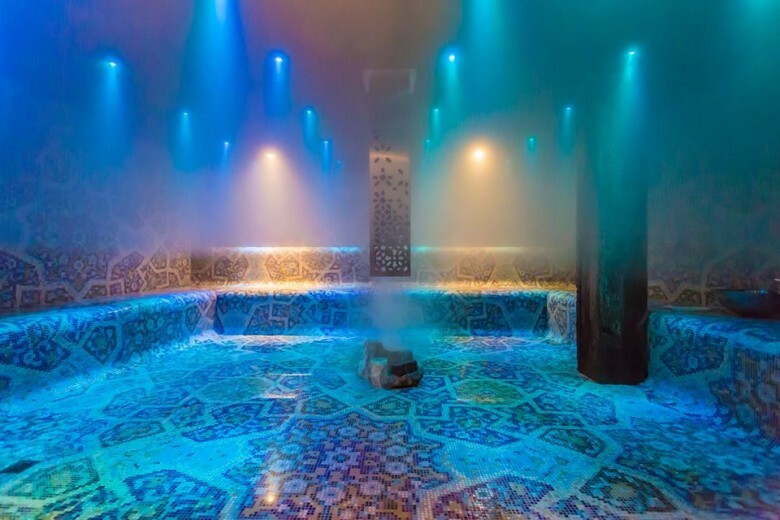 The steam room “grotto” space is a retreat for both men and women. Customer Favourites: Hammam Turkish Bath Treatment begins in the steam room. Then you’re bathed while lying on a marble table that’s heated to help cleanse, relax and purify your body and skin. Couples packages. Try This: Add on the Indian Scalp and hair ritual to your body massage and it’s absolute heaven. Warm essential oils lovingly drizzled into your thirsty hair and massaged into your scalp that will leave you speechless. Products Used: Various products depending on service. Main line for facial services are Dermalogica and SkinCeuticals. Bonus: relaxation area has complimentary, healthy snacks, tea, water and magazines. After a treatment, tea and a plate of dates and Turkish Delight awaits you as well. Extras: Complimentary access to steam room with services valued $100+ (steam room is $55 for stand-alone visit). This centrally located spa is always busy with hair and beauty services on the main floor but take a few deep breathes and exhale in the tranquil space above. Soon the sounds of the city’s hustle and bustle disappear and replaced with the trickling of water fountains and serenity. A third floor offers “The Studio” a secluded space for those who prefer even more privacy for hair and beauty needs. A terrace offers a pretty escape in the city. 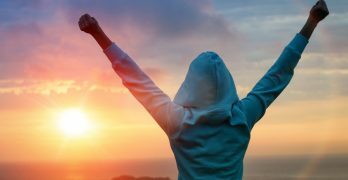 Try This: What’s your energy level? Tired? Need a boost of energy? Want to calm down. Part of Aveda’s whole being is taking you on a complimentary sensory journey through their exclusive collection of Pure-Fume flower and plant essences. Bonus: a cup of caffeine-free herbal comfort tea welcomes you at every visit. Extras: With hair services, enjoy a relaxing neck, shoulder and stress-reliaving scalp ritual. Step into this unique space and you’ll immediately feel like you’re somewhere exotic. Moroccan and Middle Eastern traditions take you on a sensory journey that takes your mind, body and soul to another level of de-stressing. Located in the luxe hotel, you just know that every detail is taken care of in this 9000 square foot sanctuary. 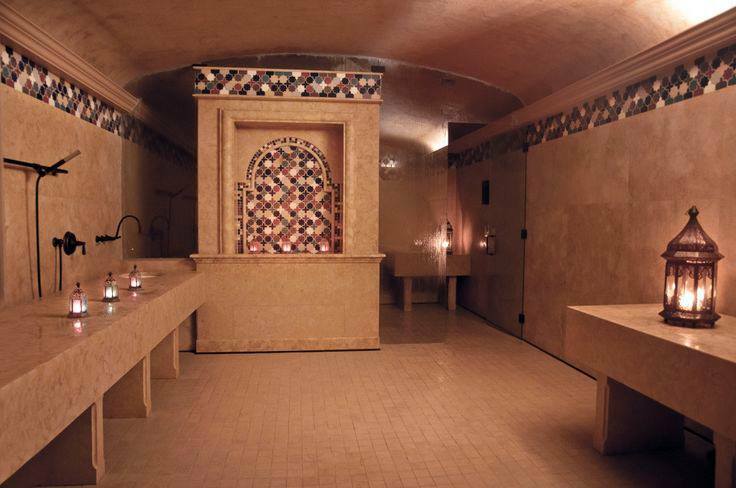 Try This: Hammam and Gommage helps you de-stress, calm and then awaken your skin. Start by relaxing in the steam room and then leave all your cares behind. 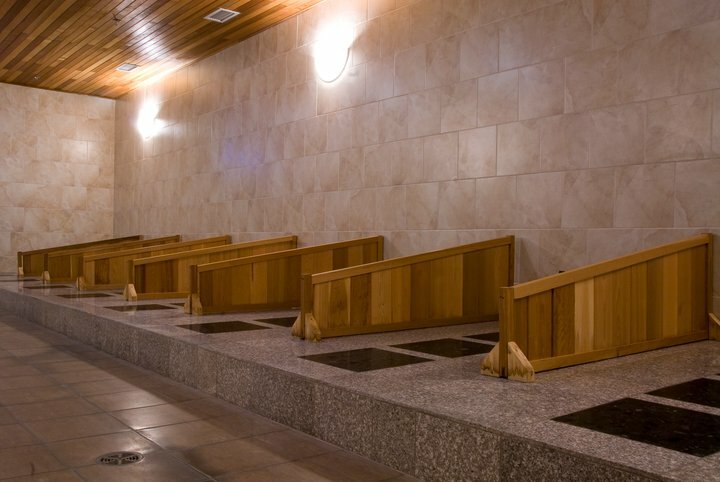 Your Gommage experience leads you to laying on a marble surface while the attentive staff rejuvenates your skin with a invigorating exfoliation. Products Used: Caudalie Paris a vinotherapy-based line from France. Bonus: Take advantage of the use of the hotel’s pool area complimentary with a minimum spend at the spa. You’ll feel as though you’ve gone on vacation but not actually having to leave the city. Extras: Factor in extra time to settle in for tranquil time in the posh Moroccan style lounge and savour the plate of treats and tea that await you. You’ll want to linger and finish off your journey at your leisure. 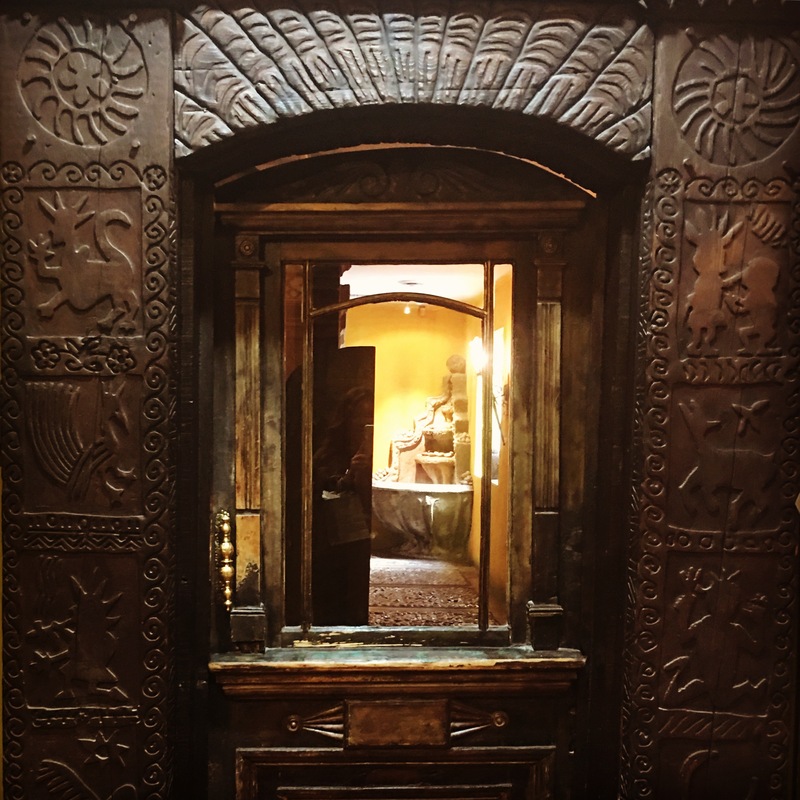 This hidden gem is situated in the same building as Verity, the women’s only private membership club, and is connected to the Ivy Boutique Hotel. The spa is not only for members but also for public bookings. Having pampered women for over 10 years, Sweetgrass Spa is enjoyed by many. Customer Favourite: Lomi Lomi (aka “Loving Hands”) is a Hawaiian massage designed to treat the body and mind as a whole. It works gently and deeply into the muscles using the entire forearm to nurture the body. Try This: Medico Oxygen Facial when you feel like your skin is tired. Pure oxygen is delivered with Vitamins A, B, And C to boost cellular renewal, restore moisture levels and revitalizes the skin. Products Used: Medico Skincare is exclusive to Sweetgrass Spa. It’s vegan and eco friendly using the highest grade of vitamins and antioxidants. Other products used here include Tata Harper, SkinCeuticals, Phytomer, Dr. Hauschka, and Dermalogica. Extras: Food and drinks catered by George, one of the city’s most loved restaurants and worth a look. Special spa menu available for guests. Great escape for a group of girlfriends too! This beautifully restored 19th century loft building can accommodate up to 80 women. Lounge by the pool area and enjoy cocktails. Check out the Verity Vino-cure that requires a minimum of 4 guests and includes manicure and a premium glass of wine. If you want to float away your stress, this is it. This experience offers a very focused service of water therapy that helps with a variety of health needs like easing joint pains (great for active people) and great for clearing your mind to balance you out. Your skin will feel soft and hydrated. 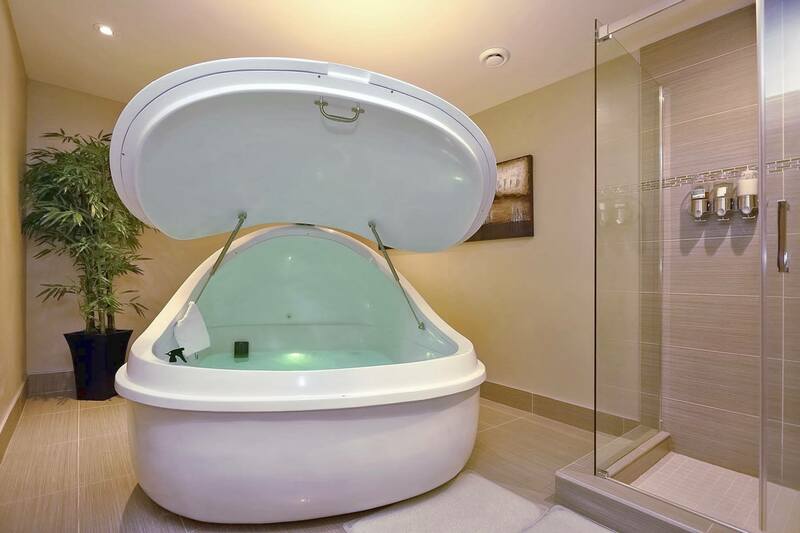 Try This: The individual private pod is like a warm womb (but bigger than I had imagined – more like a little cave). The 60 minutes helps you calm down and mentally detox. If you’re worried about being in a small space there’s also an open room option. Bring your choice of tranquil music on your phone and plug right into the pod. Products Used: Only Epsom salt used in the actual float water. Soap Stone Spa line and Aveda also available post float therapy. Bonus: Showers are in the treatment rooms, complimentary tea and water. Extras: add on a massage with your float and be prepared to go home for a dreamy night’s sleep. If you’re trying to sweat away some of your body’s built up toxins this is your spa. An open room that offers authentic Japanese Ganbanyoku. This therapeutic tradition has you laying down on black silica bedrocks. Try This: Ganbanyoku helps sweat away toxins, stress and even calories. Great for pain relief and increasing your metabolism. Why? Because body fat becomes water soluble at 100 degrees Fahrenheit so the body can sweat out fats and toxins easier. Products Used: None. But spa notes that your sweat acts as a natural moisturizer and best not to shower or use any products for two hours after treatment. Bonus: Hot Rock Yoga and Pilates classes also offered. Treatment Rooms: 1 large deluxe suite (up to 4 beds) and 1 traditional suite (17 beds).